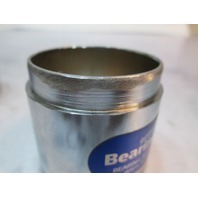 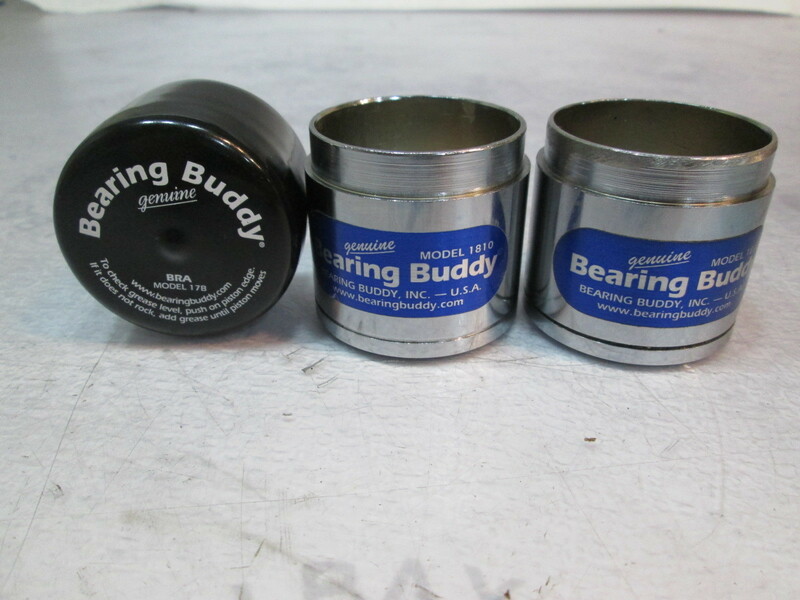 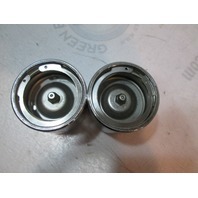 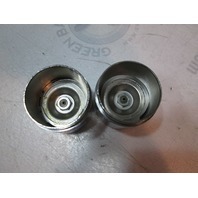 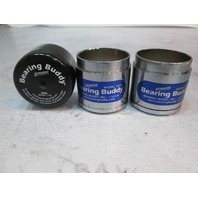 Bearing Buddy, 1.810" hub I.D. 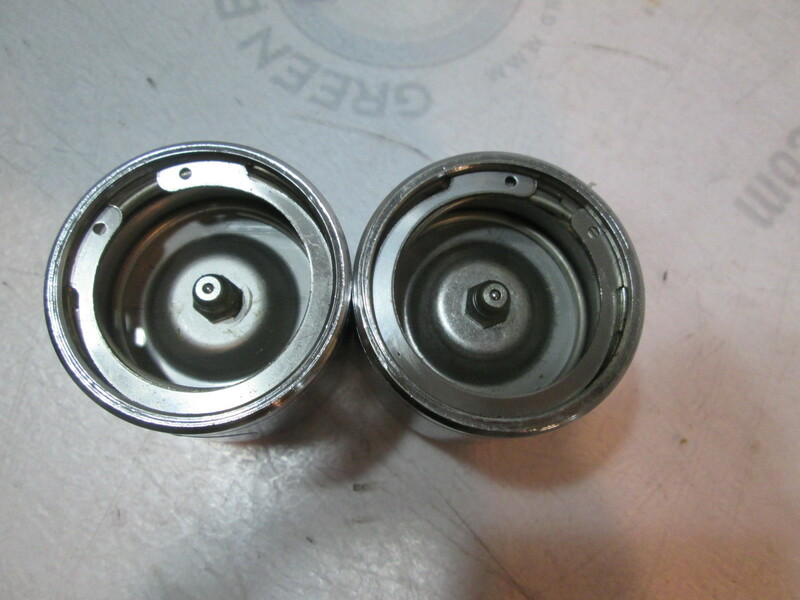 New; out of the box. 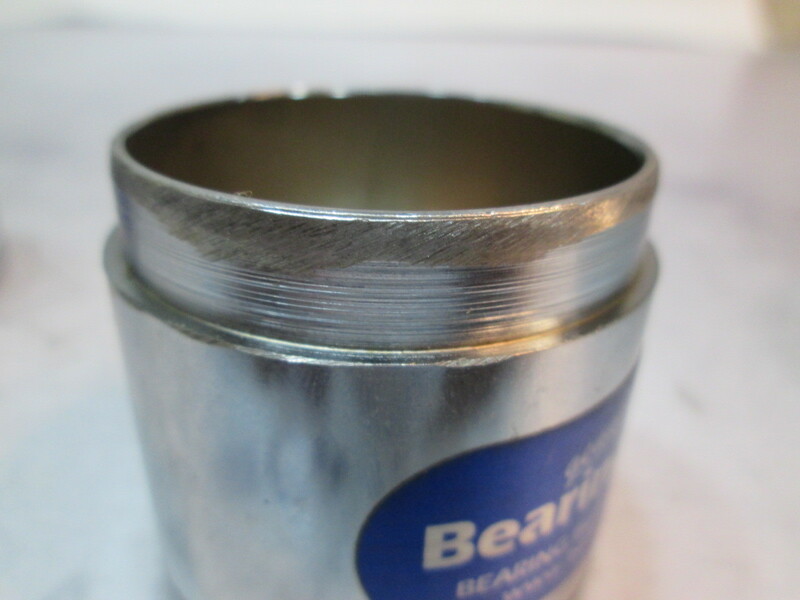 It comes with everything shown. 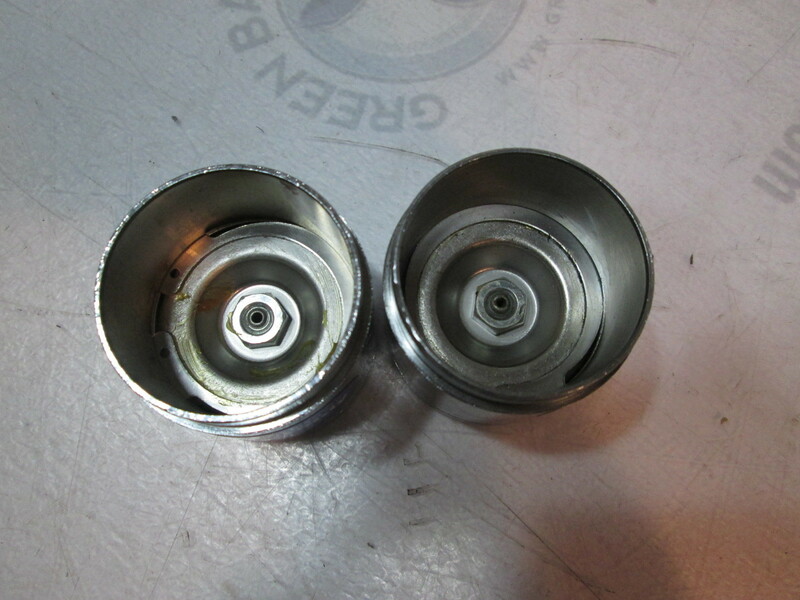 One has some grinding done on the lip as shown in pictures.